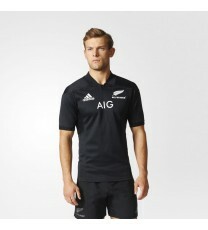 All Blacks Home 2019 The white collar returns to a rugby jersey ready to take on the world. 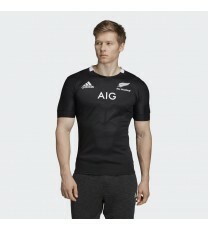 B..
All Blacks Home Jersey 2017/18 Official licensed new release adidas All Blacks Short Sleeve H..
Springboks Alternate Rugby Jersey 17/18 A new jersey for a new era. 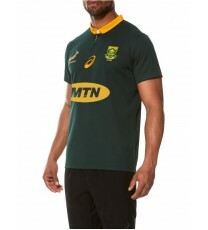 Show you're a proud..
Springboks Home Rugby Jersey 17/18 A new jersey for a new era. 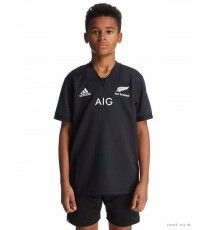 Show you're a proud Spri..
All Blacks Kids Home 17/18 Show your support for New Zealand rugby in this juniors' jersey. 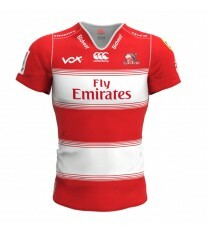 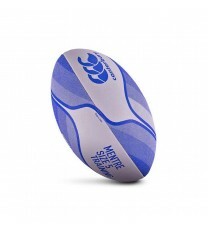 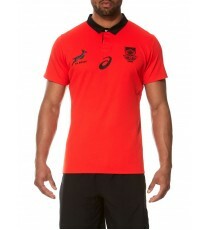 A..
Canterbury Mentre Rugby Ball Canterbury Mentre Training Ball size 5 is ideal for club and sch..
Lions Super Rugby Home Jersey 2018 Ahead of the new Super Rugby season, the Emirates Lions ha.. 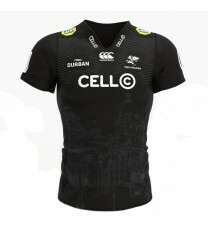 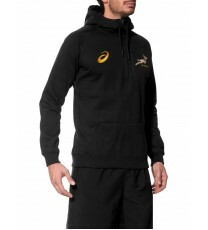 Sharks Super Rugby Home Jersey 2018 The Cell C Sharks have revealed their brand new 2018 jers..
Advanced Kicking Tee Low profile kicking tee for use in all forms of the game. Dimension..